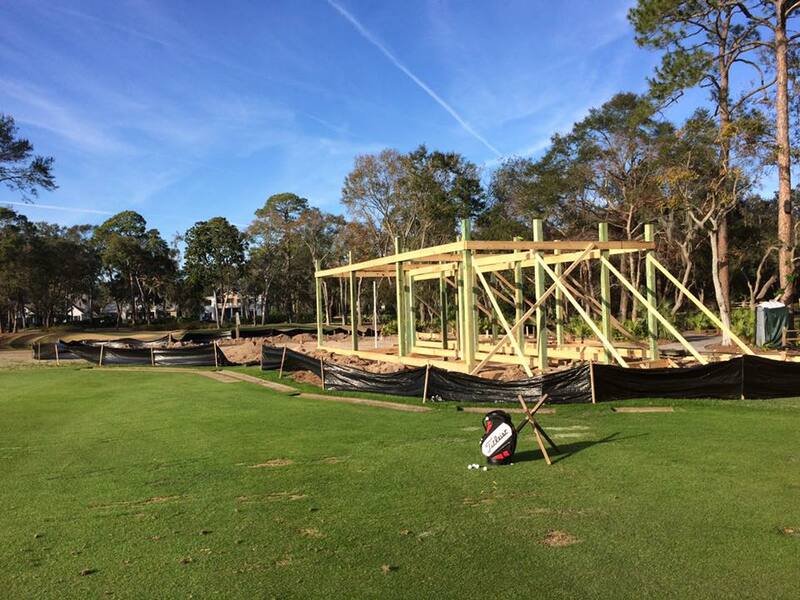 Simply Southern has recently expanded into small commercial or mixed residential/commercial projects. 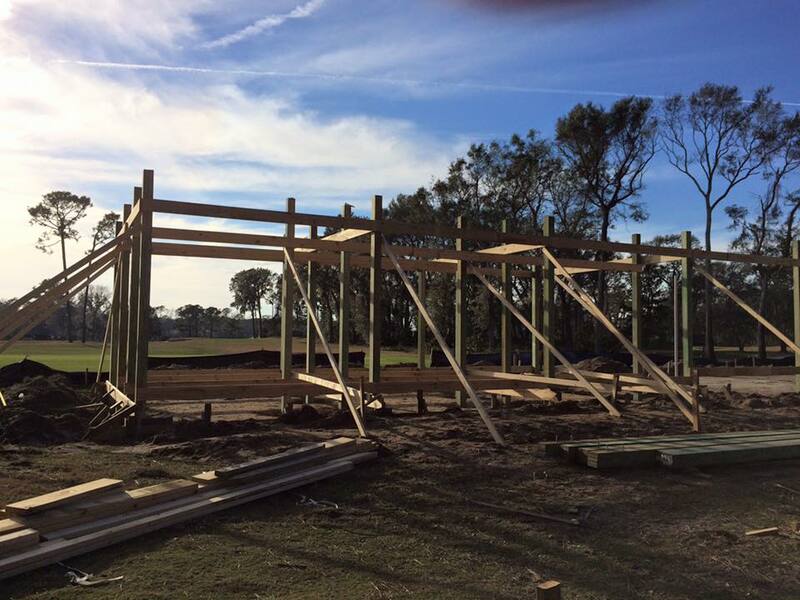 We are excited and honored to be selected by Colleton River Plantation to build their new State of the Art Golf Learning Center. 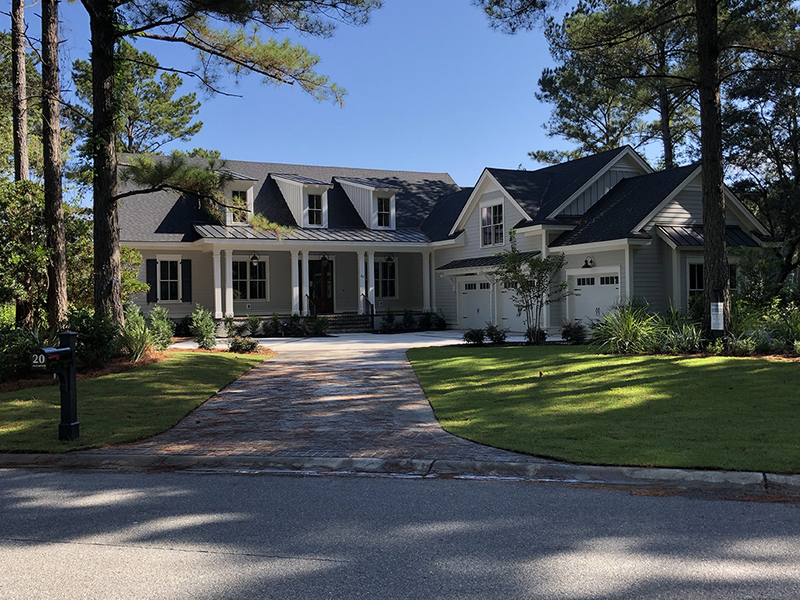 Simply Southern continues to make its mark in the Lowcountry with the completion of this custom home in Berkeley Hall for Jim and Deirdre McCarthy. For all the latest project updates, pictures, past projects and more please head to our newly revamped Facebook and Houzz pages! Don’t forget to like us, follow us, and refer us to your friends/neighbors! Lisa provides some advice about buying a lot and building a custom home in this April 2019 article, Lot to Home. Click here to read the article. Lisa and Dave are featured in this February 2019 article, Dynamic Duos. Click here to read the article. 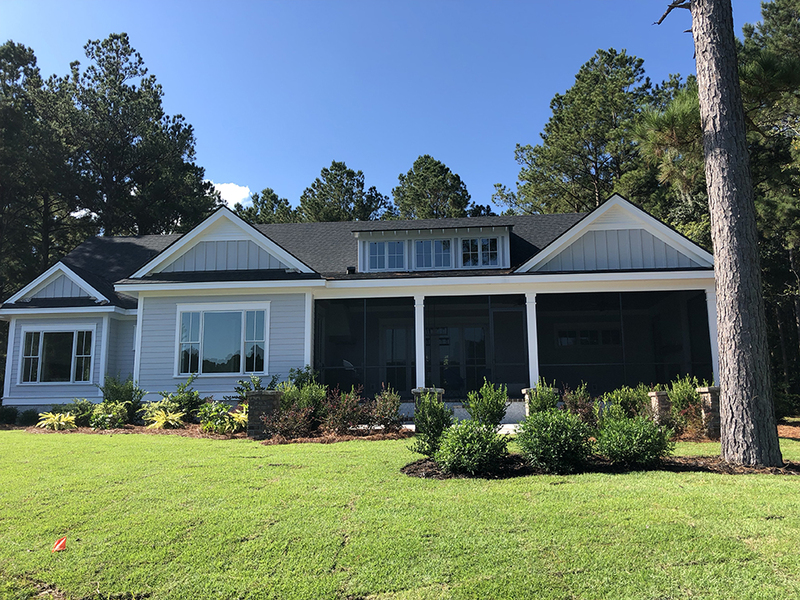 It’s all about Simply Southern Homebuilder in this August 2018 article, Builder Spotlight. Click here to read the article.